Adventure Sports offers amazing activities; Scuba Diving, Deep Sea Fishing, Jet Ski, Parasail, Banana Ride and many more.. Share your activity experience on social media and get great deals! Check the Deals page for more information. 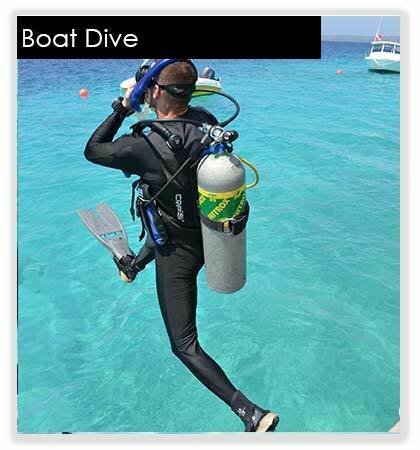 Our full equipped dive boats used to reach a dive site which they could not conveniently reach by swimming from the shore for recreational divers or professional scuba divers. Our instructors will guide you for the best diving spots in UAE coast. You only have to discover amazing underwater life and make some bubbles. Waldorf Astoria Ras Al Khaimah contracted with Adventure Sports for water sport activities. We are pleased to announce the launch of our new branch in Waldorf Astoria Ras Al Khaimah! Our goal is to provide our guests unforgettable water sports experiences which will be always remembered during their holiday with a smile on their face. Our experienced and friendly staff will be very pleased to serve you on all water sports activities, just come to our station on the beach and be ready for great time. Our water sports activities including scuba diving, parasailing, fishing, kayak, SUP, sailing, flyboard and towables as well as jet skiing and water skiing. Why join the adventure with us? Adventure Sports main aim is to deliver the highest standards of service and latest and most fun activities for all age groups to ensure we always exceed our guests expectations. To achieve this we always update our equipment, provide continuous training to our team, ensure our vessels and equipment are well maintained and serve with a genuine smile on our faces. With over 25 years experience in Water Sports and Aviation sports, Adventure Sports aims to make your holiday unforgettable with a friendly and professional team, latest activities in the industry, highest safety standards and well maintained equipment which will most definitely put a smile on your face. Follow us on social media and get great offers!